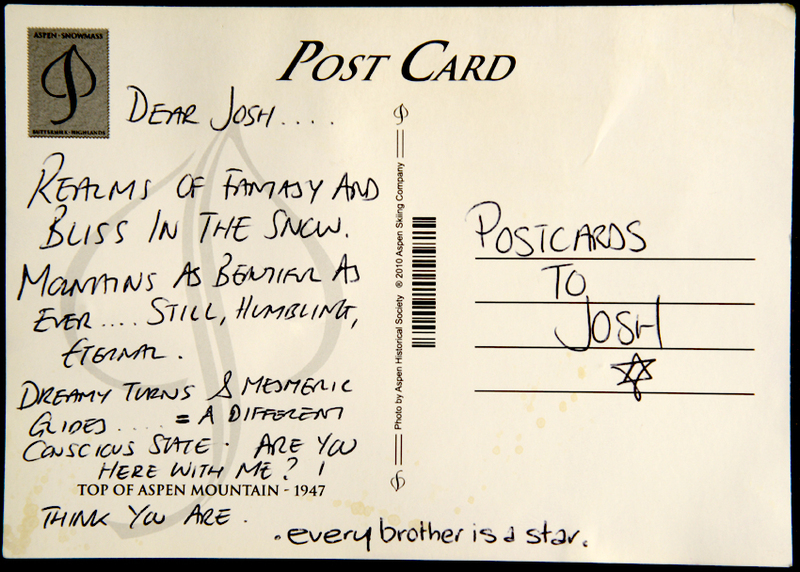 This week we have received (should we say) Josh has received his 100th postcard. A remarkable milestone, tremendously sad, tremendously poignant but hugely satisfying to all who knew him. Postcards to Josh was set up by Josh’s friend Victoria Trow very soon after the accident, as a way of staying in touch with him and his dream to travel the world. And now three years on and the 100th postcard delivered to our door, we have this amazing sense of Josh’s spirit being carried around the globe; of Josh being talked to and spoken about, being photographed and written about, being hauled up mountains and flying down ski slopes, being shoved into backpacks, escaping from beer bottles, (maybe even rolled into one of them funny cigarettes on a lonely beach somewhere) but always enriching all our journeys wherever we go. And as we have discovered POSTCARDS TO JOSH has become probably the clearest manifestation of the way we have tried to continue our relationship with Josh. We have not (as maybe much of society had expected us to do) let him go – we have not ‘moved on’ from his death and forgotten him. As we have written elsewhere this is not an unhealthy approach to grief or to our attempts to rebuild our lives after the death of one who was so loved and such a big part of our lives. It is we believe profoundly healthy and profoundly life affirming – Josh still has much to teach us about life and death. Joshua…If you were alive, I wonder if you would have flown with me on this trip? 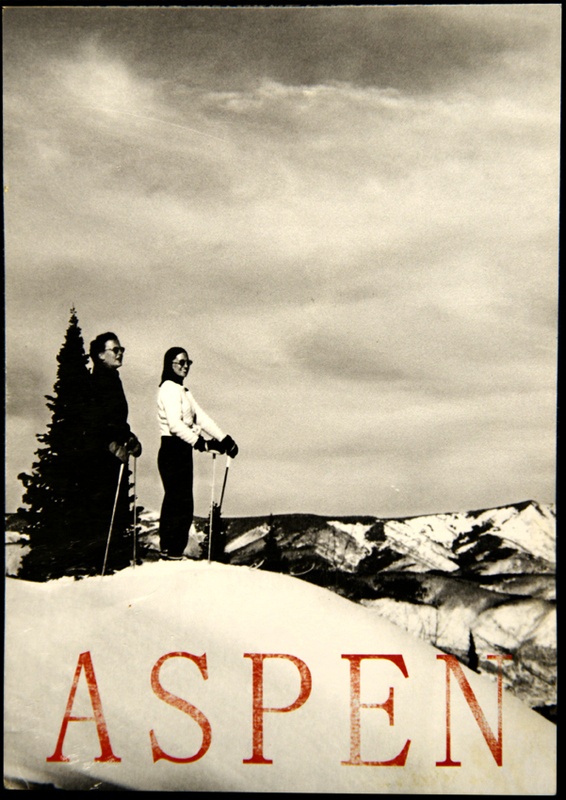 Your Uncle Timmy believes you fly above him when he skis…Being within the Crow’s that drift high above the mountains. I like to think that you cruise with me on my snowboard down the mountain and that I feel you with me through music and the sensation of snowboarding.